I’ve been nominated for the Encouraging Thunder Award by Sylvia Heike. Sylvia blogs about her writing and publications. 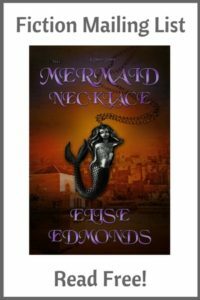 She writes flash fiction and short stories, and has a novel on the go, too! Her blog also highlights writing magazines and talks about social media. Pop over and say hi sometime! 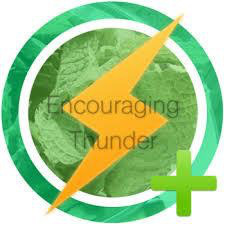 The Encouraging Thunder Award is an award for people who have mastered their purpose. What can you do with the Encouraging Thunder award? I’ve been writing seriously (although as a hobby) for about a year now, since I found the wonderful people at Scribophile. I started a blog, together with a social media presence, at the beginning of this year. Congratulations, Elise! I can’t think of anyone more deserving. I wish you all the best on your blog, and with your writing.